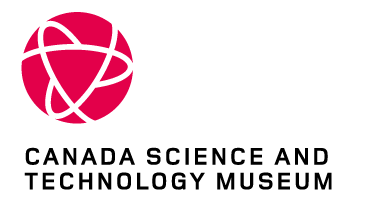 The Canada Science and Technology Museum Library and Archives is preparing to move into a new building in the Fall of 2019. As staff ready the collection for the move, some services will be reduced or suspended in the coming months. See Our Services for more information. 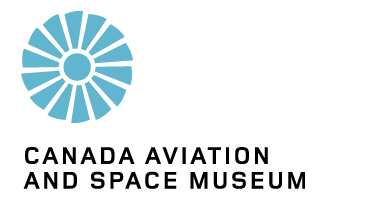 Ingenium’s Library and Archives support museum staff and the general public to research the history of science, technology, agriculture, food, aviation and space in Canada. 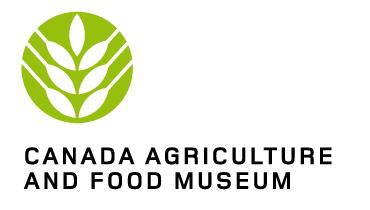 See more information for our holdings for each Museum below.